On the 2nd (Tue), see some colorful creatures with a scuba or snorkeling tour. To see more things to do, traveler tips, ratings, and other tourist information, use the Cairns travel route website . Chennai, India to Cairns is an approximately 13.5-hour flight. You can also do a combination of train and flight. Due to the time zone difference, you'll lose 4 hours traveling from Chennai to Cairns. Plan for a bit cooler temperatures traveling from Chennai in July, with highs in Cairns at 30°C and lows at 20°C. Finish up your sightseeing early on the 2nd (Tue) so you can go by car to Port Douglas. To find traveler tips, maps, other places to visit, and tourist information, go to the Port Douglas trip planner . Getting from Cairns to Port Douglas by car takes about 1.5 hours. Other options: take a bus; or take a shuttle. In July, daily temperatures in Port Douglas can reach 30°C, while at night they dip to 20°C. Cap off your sightseeing on the 3rd (Wed) early enough to travel to Sydney. 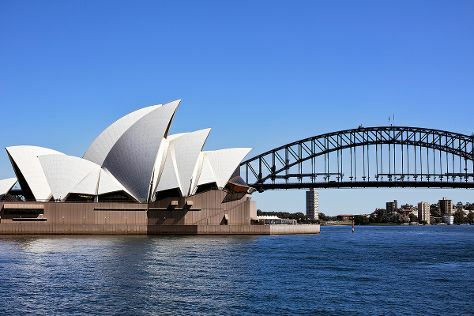 Start off your visit on the 4th (Thu): take in nature's colorful creations at Royal Botanic Garden Sydney, then make a trip to Sydney Opera House, then snap pictures at Sydney Harbour Bridge, and finally wander the streets of The Rocks. To find reviews, photos, and more tourist information, read our Sydney trip planner . Traveling by combination of shuttle and flight from Port Douglas to Sydney takes 7 hours. Alternatively, you can drive; or do a combination of bus and train. Traveling from Port Douglas in July, things will get slightly colder in Sydney: highs are around 21°C and lows about 9°C. Finish your sightseeing early on the 4th (Thu) so you can travel to Melbourne. 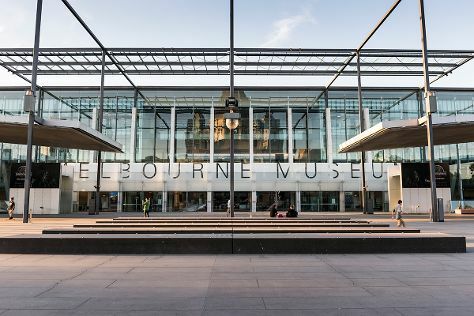 On the 5th (Fri), see the interesting displays at Melbourne Museum, learn about all things military at Shrine of Remembrance, and then take in nature's colorful creations at Royal Botanic Gardens. To find where to stay, reviews, photos, and tourist information, read our Melbourne trip planner . Traveling by flight from Sydney to Melbourne takes 3.5 hours. Alternatively, you can do a combination of flight and shuttle; or drive. Traveling from Sydney in July, things will get slightly colder in Melbourne: highs are around 15°C and lows about 6°C. Wrap up your sightseeing on the 5th (Fri) early enough to travel to Perth. 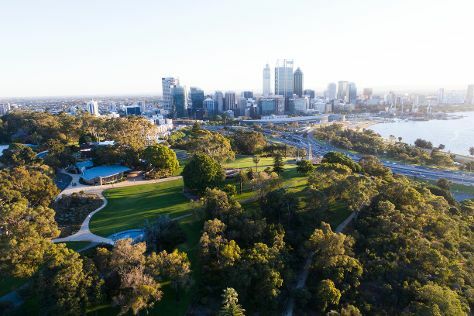 To see ratings, reviews, where to stay, and other tourist information, read Perth online sightseeing planner . Getting from Melbourne to Perth by flight takes about 6.5 hours. Other options: take a train; or drive. Traveling from Melbourne to Perth, you'll gain 2 hours due to the time zone difference. While traveling from Melbourne, expect a bit warmer days and about the same nights in Perth, ranging from highs of 21°C to lows of 8°C. Wrap up your sightseeing by early afternoon on the 6th (Sat) to allow enough time to travel back home.